​Dedicated to a lifetime of service to our county and community. Each year 1.7 million VFW and Auxiliary Members contribute more than 8.6 million volunteer hours within their communities. 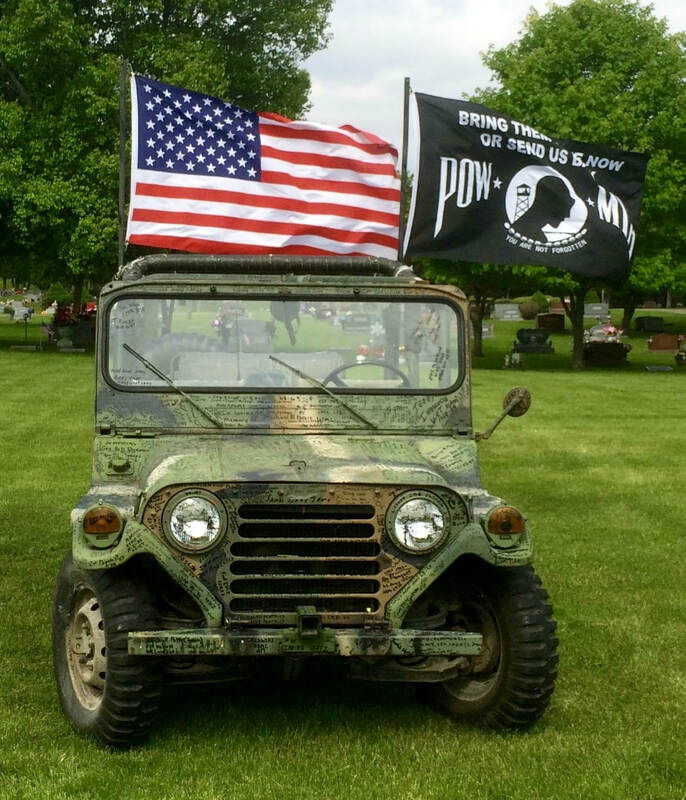 Our Post actively assists our community as well as our Veterans, Active Duty Military Personnel and their families. There are many ways for members and non-members to volunteer their time and services. 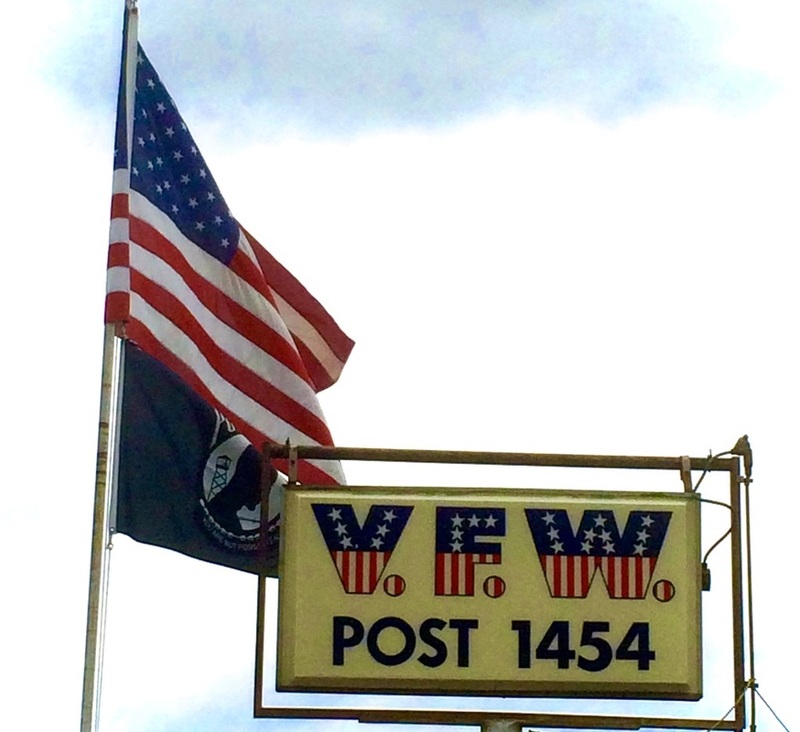 We invite you to visit Post 1454 to meet our Veterans and Auxiliary Members or feel free to contact us for more information on how to get involved with Post 1454, the Veterans of Foreign Wars, VFW Auxiliary and your local Veterans. 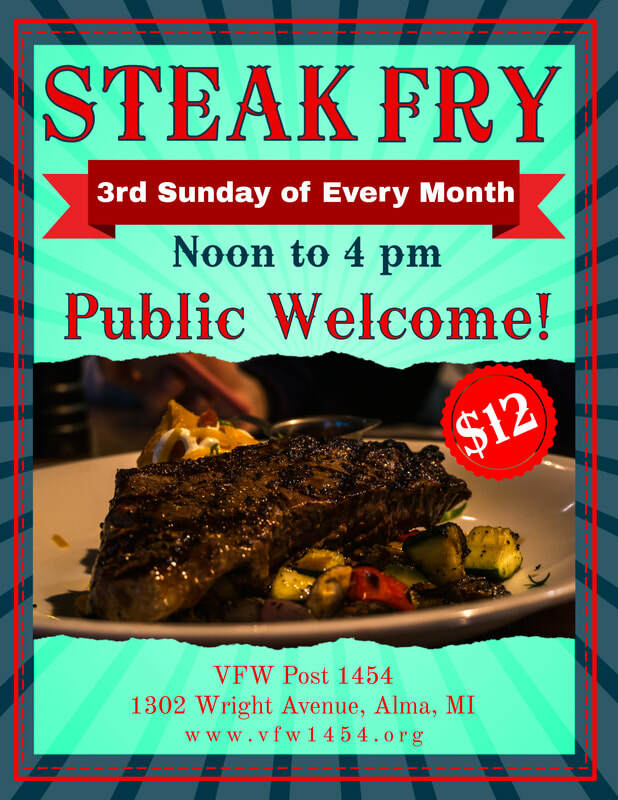 Join the VFW Action Corps! The VFW Action Corps is our national grassroots advocacy network comprised of more than 300,000 VFW members and patriotic supporters of veterans. The VFW Action Corps is free and open to all patriotic Americans who care about the military and veterans’ communities. Sign up today to receive your free weekly newsletter filled with information on Veteran's issues including current legislation and quick links to contact your representatives to take action and have your voice heard.